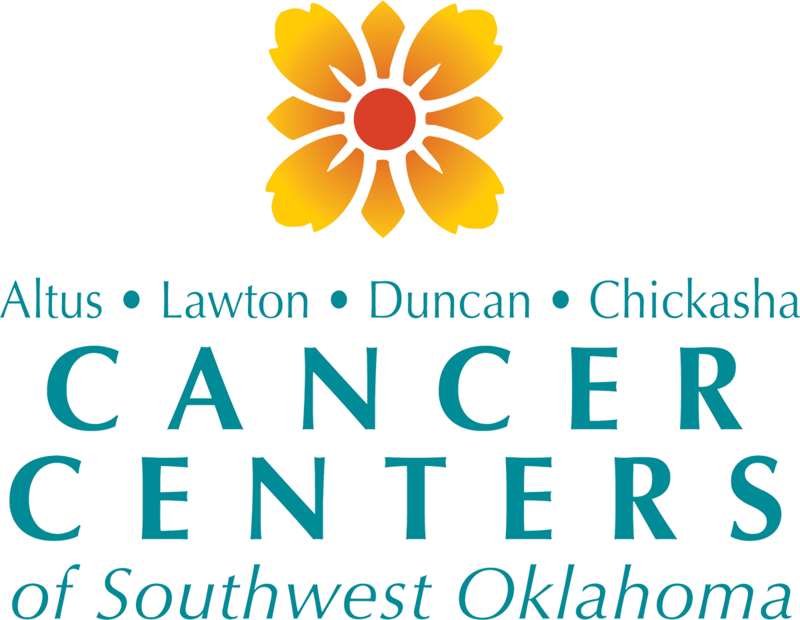 We are dedicated to bringing the people of Southwest Oklahoma state-of-the-art cancer treatment Right Here at Home. These three cancer centers were built for our friends and neighbors. Please visit our beautiful facilities in Altus, Lawton or Duncan for a first hand look. We know you will be as proud as we are that this quality of cancer care is right here to serve our communities. We are honored to be a part of the health care team bringing hope and healing to you and your family. Cancer Centers of Southwest Oklahoma shared a link. The community was able to get a free neck and head screening at the Leah M. Fitch Cancer Center. Please help us to make a difference in the lives of our friends and neighbors by donating to our Heroes of Hope campaign.